After launching its first ever wearable device powered by its proprietary OS – the Ionic, Fitbit announced that it has decided to discontinue support for Pebble effective June 30, 2018. 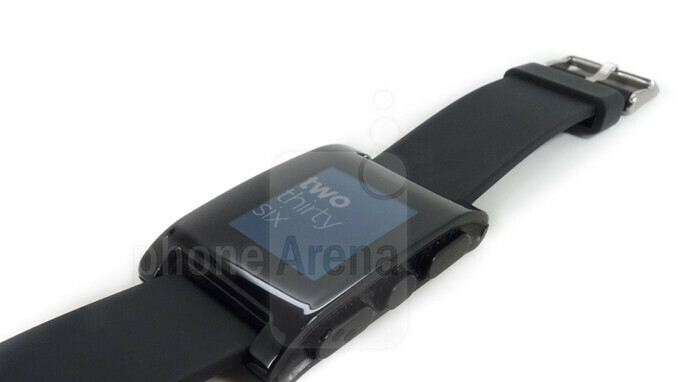 The wording of the announcements is a bit different, as Fitbit actually says that it will extend its support of the Pebble smartwatch ecosystem for six more months. Until this period expires, all those who still own such a wearable device are urged to check out how the Pebble ecosystem is evolving on the Fitbit platform. This six-month extension of Fitbit’s support for Pebble’s infrastructure and web-based features will help the Pebble community assess comparable options on the Fitbit OS platform, and give Pebble developers more time to build amazing things with the Fitbit SDK. Basically, you should try out the new Fitbit Ionic and see how it fares against your old Pebble smartwatch. Who knows, maybe you'll like it. 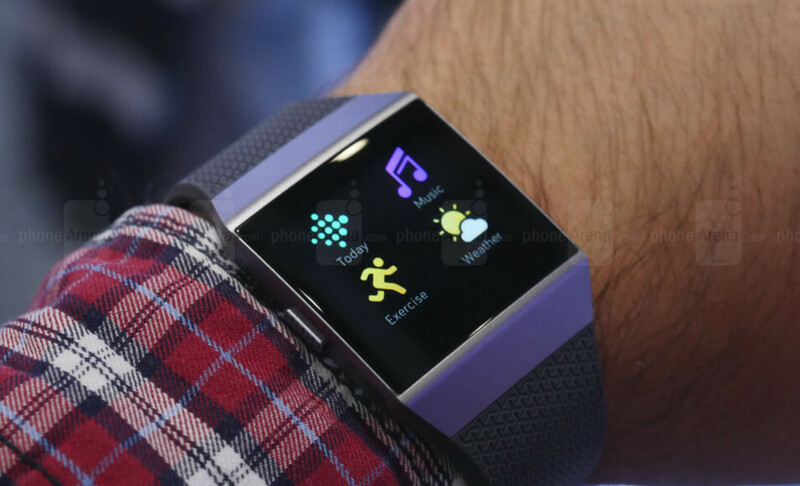 To make the transition sweeter, Fitbit announced that it will offer a $50 discount on the Ionic smartwatch to all Pebble users who still own a device with a valid serial number. In order to redeem the Fitbit discount, you must own a Pebble smartwatch that was bought prior to December 7, 2016, and opt-in to receive Fitbit's marketing communications, so that you can get an email with additional details. However, if you've purchased your Pebble smartwatch after December 2016 or did not register to receive emails from Fitbit, you'll have to register for updates on the company's website. Keep in mind that while Pebble devices and mobile apps will continue to function after June 30, 2018, the following services will be completely discontinued: Pebble appstore, Pebble forum, Voice recognition features, SMS and email replies, Timeline pins from third-party apps (Calendar pins will keep working), and CloudPebble development tools. Naturally, Fitbit will not be releasing any other updates to Pebble's mobile apps for iOS and Android, but the latest versions of both Pebble apps will remain compatible with iOS 11 and Android 8.1 Oreo.